Sustainability efforts are luring wildlife lovers to Botswana - a truly magnificent southern African refuge. Our adventure travel specialists are passionate about Botswana - offering great insider knowledge into some of the greatest safari's, remote lodges, and stunning wildlife you'll ever see! Botswana is a dream for anyone looking to embark on a safari. This small nation, with a population of just over 2 million, tops savvy travelers’ lists for wildlife viewing on the continent. It’s not just that the country, which celebrated 50 years of peaceful independence last year, has somehow managed to avoid the political strife that has beset many of its neighbors. Banning trophy hunting and ensuring that local communities benefit from a small number of high-revenue & low-volume safaris are two strategies that have clearly paid off in terms of decreased poaching. Elephants, for example, now number close to 200,000 in Botswana – that’s almost a third of Africa’s entire elephant population. The best part of Botswana is its diversity of landscapes and the variety of its game viewing. 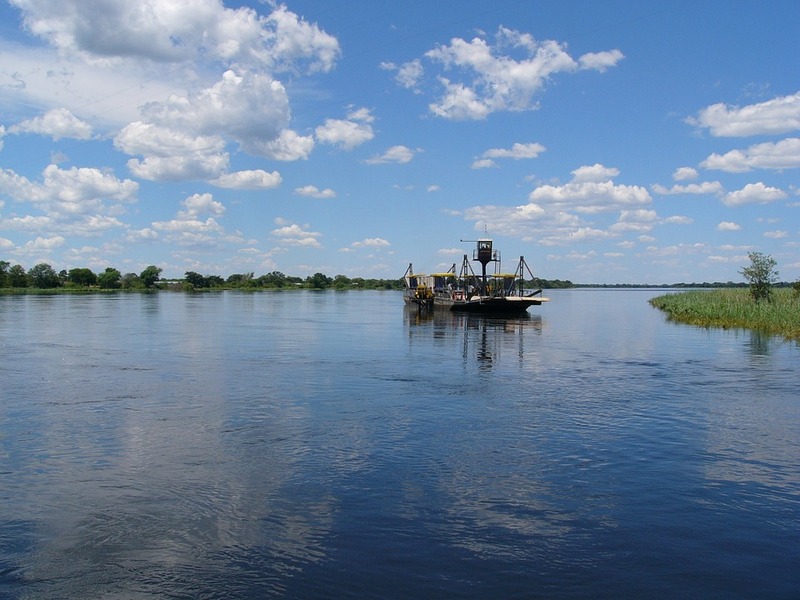 In a single trip, travelers can go from four-wheeling in the Kalahari Desert, which is filled with leopards, cheetahs, and other animals that have adapted to the parched landscape, to boating in a mokoro (an indigenous dugout canoe) in the Okavango River. An expansive inland waterway, the Okavango empties into a delta carpeted with grassy plains that’s home to large numbers of elephants, lions, rhinos, and enough variety of vibrant birdlife, such as the lilac-breasted roller, to turn “big five” enthusiasts into card-carrying members of the Audubon Society. By limiting the number of its safari camps, Botswana also abounds in seclusion. 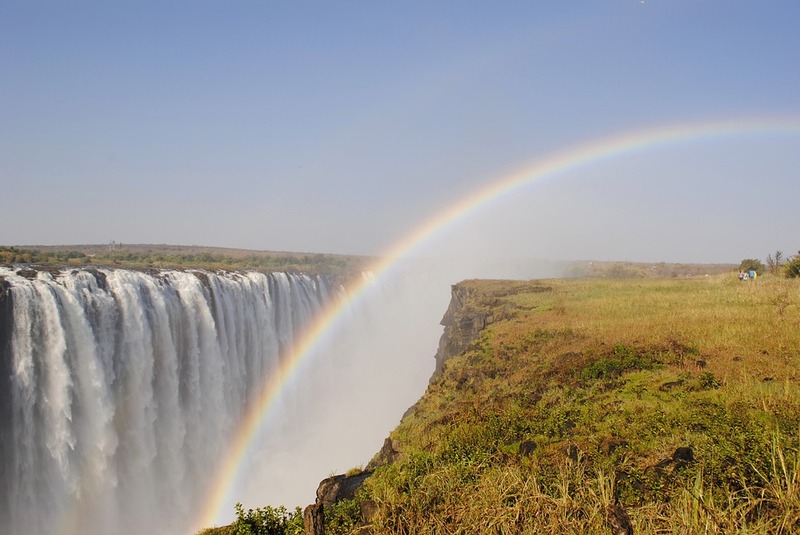 Unlike Kenya’s Masai Mara or Tanzania’s Ngorongoro Crater, which can often be overcrowded, an entire morning might pass by on game drives, walks, or canoe rides without a glimpse of other travelers. If your idea of a safari is spending an hour in pristine wilderness watching a leopard all by your lonesome, then Botswana beckons. May - September, game spotting tends to be a bit easier with lack of tree foliage. The weather is cool and dry, during the austral winter the Okavango Delta floods due to rains earlier in the year, attracting vast amounts of wildlife. Bring layers, don't forget binoculars, and invest in a great camera with fantastic zoom - it's all the small details you won't want to miss! Check with your doctor to make sure your travel vaccines are up to date - you'll likely be in an area with malaria, and will want to bring various medications with you. Bush Bound: Three ways to get wild in Botswana. 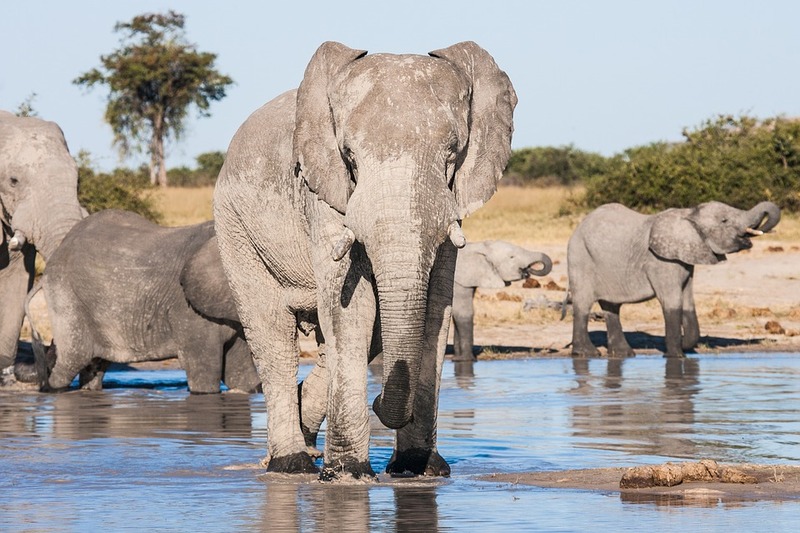 Living with Elephants, a nonprofit committed to creating a harmonious relationship between people and pachyderms, is one of the organizations you’ll meet with on a 10 day Botswana tour. You’ll also visit a village where locals trained to become bike mechanics, refurbishing used bicycles for children who need to get to school. Accommodations include swanky refurbished lodges - nice and secluded. 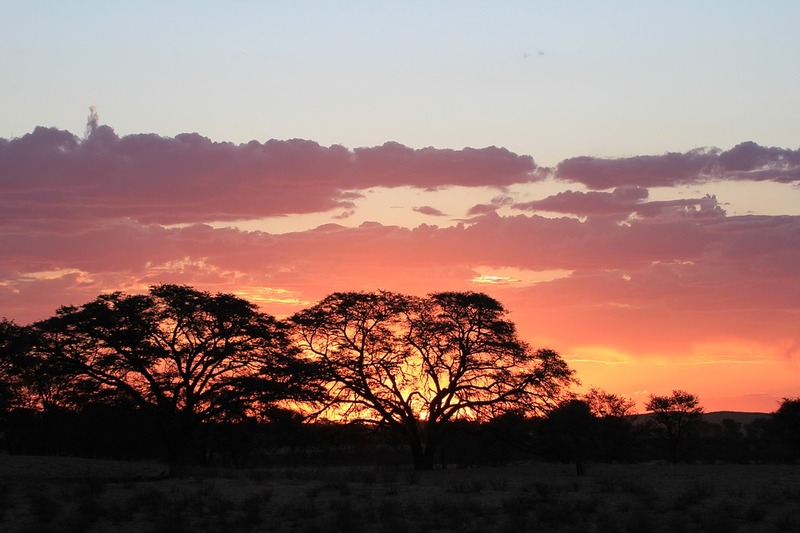 We work with partners in Botswana that can create fully custom tours, that include experiences such as a guided walk in the Kalahari with members of the local San Bushmen clans. Guests can also spy wildlife in the Okavango Delta aboard a mokoro and explore the woodland habitats of the private Linyanti Concession. Five days cruising the crocodile- and hippo-laden waters of Botswana’s Chobe River highlight one of our preferred cruise partners south African journey. 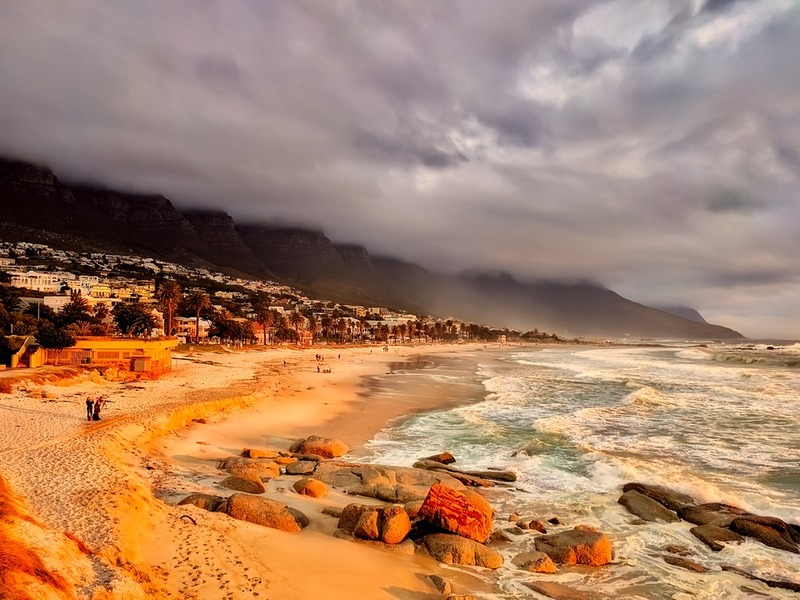 Before boarding this stunning cruise, you’ll spend three nights in Cape Town and then cap off the ten-day journey with a two-night stay in Zimbabwe to behold breathtaking Victoria Falls. 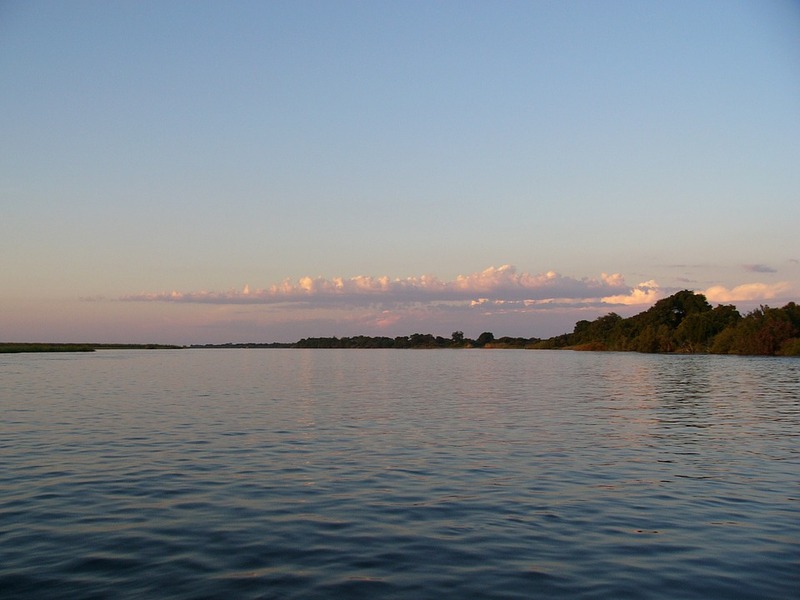 Near Chobe National Park, you’ll meet with locals to learn about their day-to-day life, including the value of wells that supply fresh water to their villages. Customizing vacations all over Africa are what our adventure travel specialists are truly passionate about! Let us design your dream trip. 604-736-7447 or select the 'contact us' button!